This past week, the effect of the Indian film industry has been major at the Cannes Film Festival. We saw stars from the India make appearances at the French city while they flaunted their amazing outfits too! The Sangamithra team also announced their film and released the first look at Cannes. Another interesting event that took place was the screening of both the parts of the Indian blockbuster, Baahubali. 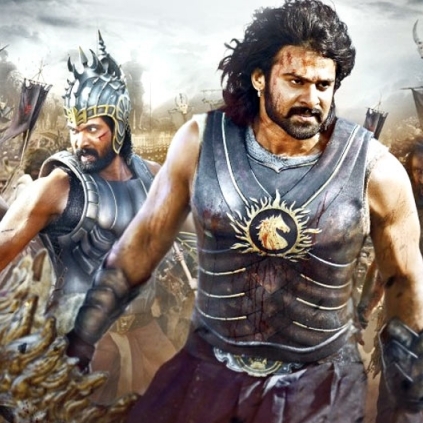 On 20th of May, Baahubali: The Beginning was screened while there is a screening of the second part of the film, Baahubali: The Conclusion, scheduled for the evening of 21st of May. AR Rahman tells the reason behind Baahubali's success! People looking for online information on Baahubali, Cannes 2017 will find this news story useful.